We are officially into spring and as the weather warms up it is a perfect time to be heading outside and doing some exercise – but what’s the point? 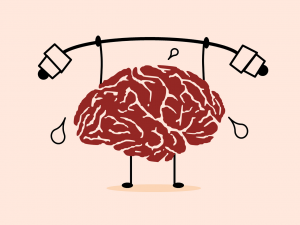 While there are a myriad of physical health benefits related to exercising, there are also many mental health benefits too. From lifting your mood to reducing symptoms and health risks, exercise is great for your entire wellbeing. Exercise will often cause our body to release chemicals called endorphins – these are what cause us to feel good after we have been exercising. They are released into the blood stream both while we exercise and afterward and it is believed that this can enhance our mood for up to 12 hours from just 20 minutes of exercise (1). Endorphins interact with our pain receptors so when these are released our perception of pain can be diminished. Neurologically – endorphins bind to the same receptors as what several pain medications bind to. The result is experiencing less pain, which in turn can put us in a better mood. Blood supply also increases while we are exercising – that is why we sometimes notice our faces becoming rosy during activity. The same thing happens to the brain, this improves the oxygenation of the tissues which then helps our neuronal activity (2). Increasing the activity of the brain in this manner can then strengthen those positive pathways in the brain, meaning they are easier to use. Having those positive thought pathways strong could mean that they are used more frequently – perhaps regulating our mood easier. Exercise is often a good stress-relieving technique. Many people in high stress lives will make sure that they have included exercise in their routines as it often can help them focus and become more clear headed. By focusing on exercise for short periods of time, we are having a break from the sometimes constant stresses of life. Often, exercising will give us a boost of energy so it means when we return back to our daily tasks we are more capable and ready to face our tasks head on. It is thought that regular exercise can help to reduce the likelihood of depression, and many mental health professionals will include exercise in their treatment plans for their clients. Certain types of exercise are thought to improve our cognitive function which is believed to help prevent the onset of some neurodegenerative diseases such as Alzheimers and Dementia. These types of exercise include things like dancing which uses both sides of the brain and includes some cognitive thought as well as using the body physically (3). Self-esteem can be improved with regular exercise – not only do we feel more positive when we exercise but we can feel better about ourselves. Naturally, when we continue to exercise we will notice that we are becoming stronger, fitter, more capable of certain activities. This all helps build self-esteem so can help with issues like anxiety and depression. In this way, exercise can also give us a sense of control over our lives. It is a perfect example of being able to see progress when work and effort is put into certain tasks. Many exercise regimes have small achievable goals to work toward but which are manageable and can be regularly met. In this way, this can teach us how to apply goal setting to other aspects of our lives. 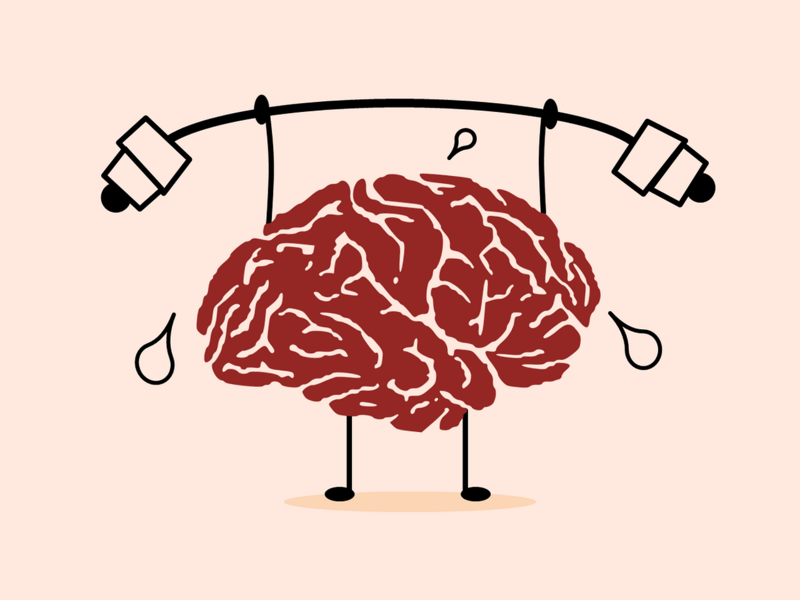 We know that exercise helps us physically, but this in itself can help with our mental state. If we are constantly in pain or have a continuing ailment it can cause a lot of negative thoughts and feelings to arise. If exercise can help these physical issues, it then follows that our mental health can be aided just by feeling better physically. There is a world of different forms of exercise available – not all of which have to cost a huge amount of money. Northland and Auckland have some of the best walking tracks through forests, mountains and urban settings which are easy to access and available to use when suits you and your schedule. There are plenty of outdoor parks which are great to work out in. Northland and Auckland also has a wide range of gyms, personal trainers and bootcamps that can be signed up to as well as yoga, Pilates, dance classes etc.. that you can also become involved in. Northland has a great run/walk series which includes walks/runs of varying lengths around the region spaced at intervals throughout the year – this is a great way to get not only you but your entire family involved in getting out and about and improving overall wellbeing. It is thought that the length or type of exercise that you do is not as important as frequency. Exercising in any form several times per week and including this in your weekly routines is thought to be the most beneficial. So gather the family, get them on board and get out there. Find an exercise type that you enjoy doing and implement it into your life. Place as much importance on exercise as you would on sleep, food, social interaction and work. Use exercise not only to improve physical health but as great wellbeing and mental health techniques too.